Jyoti Randhawa and Rahil Gangjee shared the 13th spot after carding matching three-under 68s in the first round of the Russian Open. 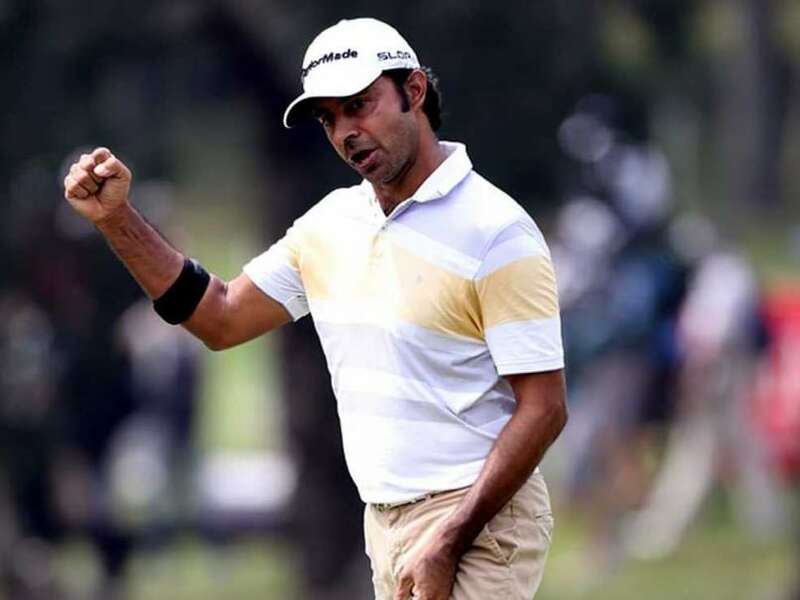 While Gangjee scored birdies on the first, third, 12th, 15th holes against a bogey on the par-five fifth, former Asian Tour champion Randhawa dropped two shots and birdied the third, sixth, 12th and 13th for a 68. Other Indians in the fray, experienced S.S.P. Chawrasia scored one-over 72 to be joint 70th, while Khalin Joshi got a 74 to be tied 99th. Gaganjeet Bhullar had a horrible start in the European Tour event as the Kapurthala golfer scored nine-over 80 to be tied 132nd. Scott Jamieson and Australian Daniel Gaunt shared the top spot with six-under 65s, taking a one-shot lead over englishman Lee Slattery and Welshman Bradley Dredge.